Runewaker Entertainment’s hack’n’slash MMO Guardians of Ember is attempting a comeback with a relaunch by Gameforge. It was not long ago that the game was removed from the Steam platform for manipulating reviews. The game initially launched in 2016 under Insel Games. Now Gameforge has bought the rights to publish it and is offering the chance for players to beta test the new and improved version before its release. The new version comes with updates to gameplay, character creation, classes, quests, visuals, and more. For a full list of what will be different in Gameforge’s Guardians of Ember, visit the official changelog page. 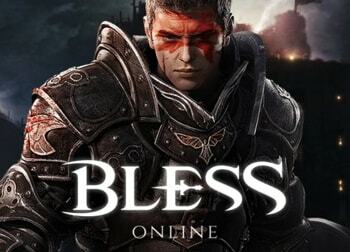 The game offers six playable classes, four races, PvP, player housing, dungeons, and raids. Go to the official Guardians of Ember site to register for the closed beta.